Are you ready for Christmas Puzzles? 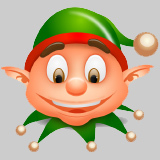 "It's the most wonderful App of the Year"
Can you guess what the object is? 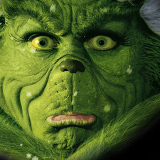 Remember, is all about Christmas. Share your current puzzle on facebook and twitter to get help from other Christmas puzzlers and get extra power-up credits for free! 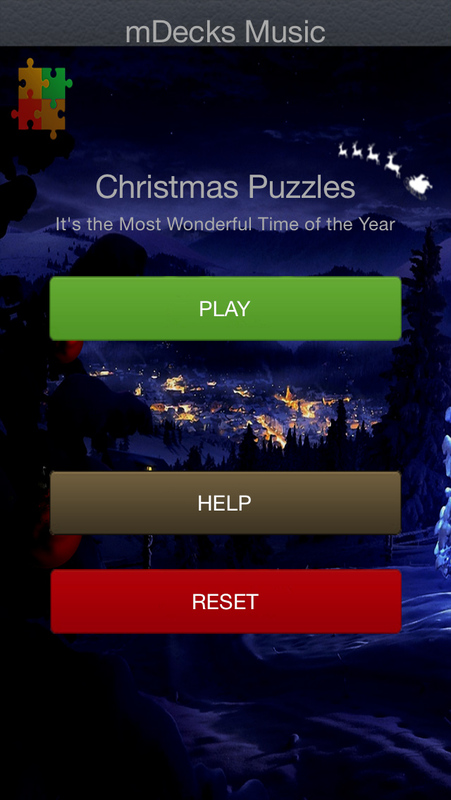 Christmas Puzzles is an universal app available for iPhone & iPad. Compatible with iOS 7.1 and up. 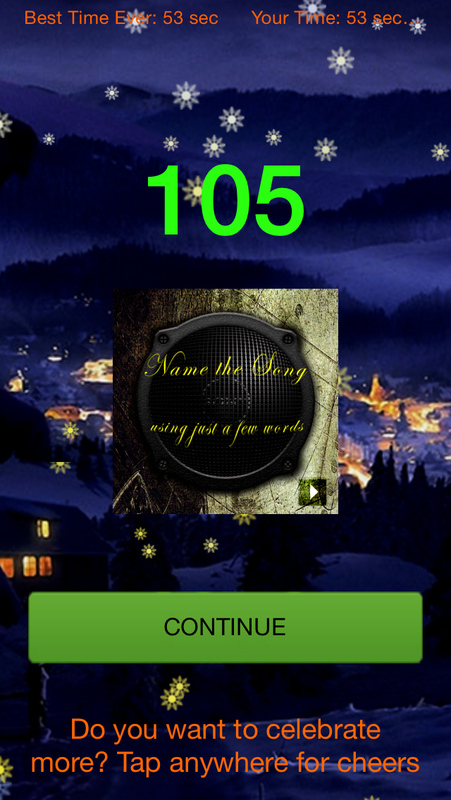 How many Christmas Songs can you name? 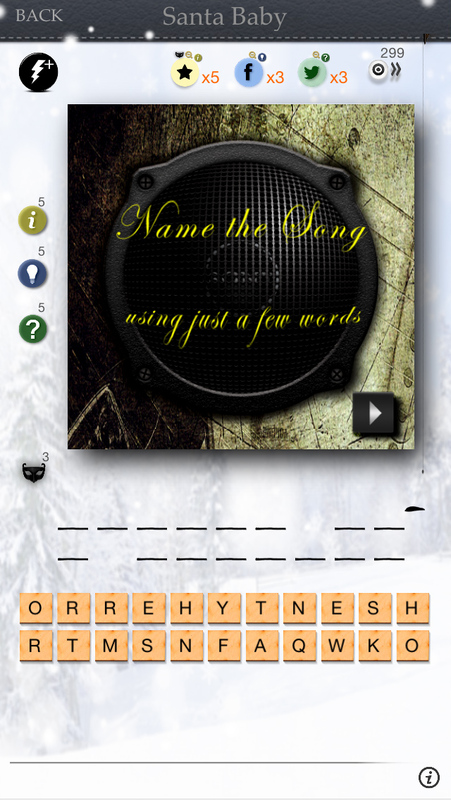 Listen to just a few bars and solve the puzzle by using words from the Song's Title. Use your Christmas knowledge to decipher the puzzle in the picture. There are clues and tips on every puzzle. You can get hints and zoom out in close-up pictures to help you find the solution. So, you think you can do it? 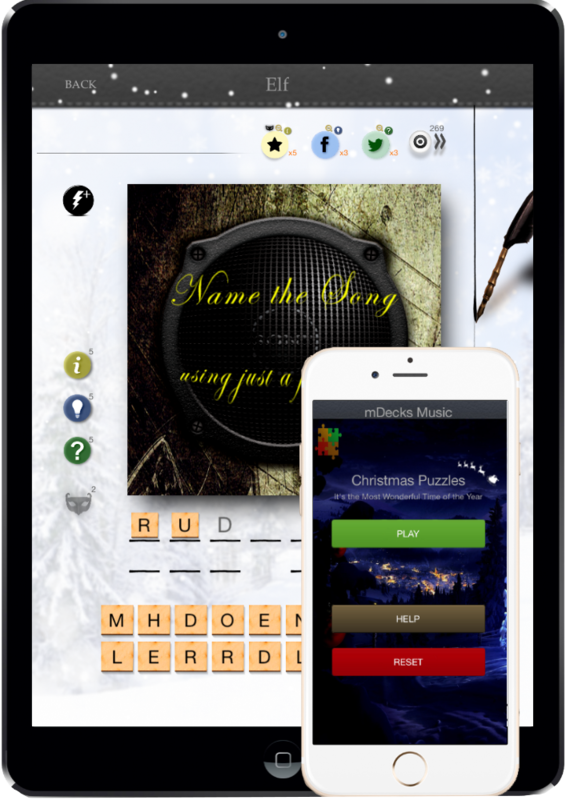 Learn about Christmas while trying to solve these puzzles. O the weather outside is frightful. Can you solve theses puzzles? We have explicitly left out the part where the puzzle is solved so you can test your Christmas "skills". Some much fun! I can't stop playing it. It starts easy but it gets harder as you progress. I love the song puzzles, you think you know them all but you don't! Merry Christmas. The power-ups are my favorite. I used them all and then went to the App Store and kept buying all of them so nobody can have them, just me! This is the perfect gift for any Christmas lover in the world. 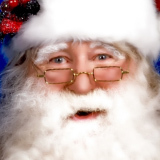 You have fun, use your brain and, learn about Christmas. I like the hints and being able to see the answer when I'm stuck. Nice to spend time playing Christmas Puzzles on a relaxing winter day! You can use the zoom power-ups to zoom out or scroll pictures. 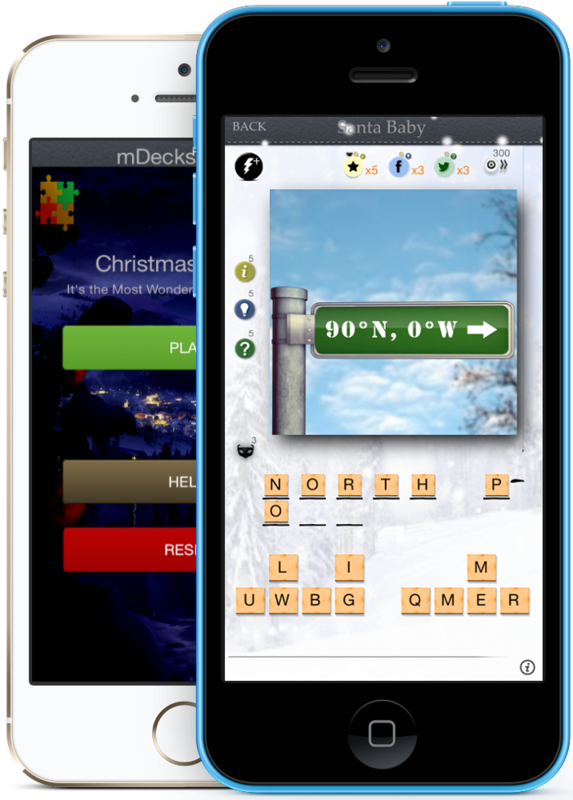 While in song puzzles or regular picture puzzles you can get three types of clues, and hints to help you find the right answer. These are the two more powerful power-ups. You may unmask the next letter in the answer, in fact, it will the "Unmask power-up" will replace a letter you've mistakenly chosen. Remember you can always share and/or rate the app to receive more power-ups credits. If you share a puzzle while playing, you will, not only get plenty of power-ups credits, but will also get help from all your friends.